Our world is moving fast and leisure has become a luxury. Communication evolves into an art, especially when time is short. Knowledge is acquired through reading, listening to words of wisdom and more importantly experiential learning. 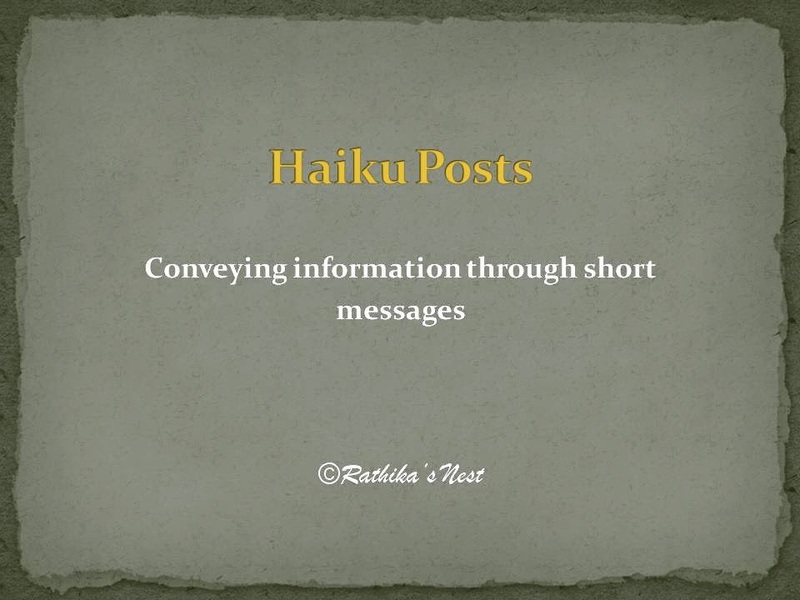 Haiku posts are aimed at conveying my thoughts, views, acquired knowledge, and lessons learnt in a succinct manner so that the reader can capture the essence of the message in a very short span. 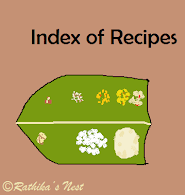 Click on the following headings to view the individual posts.